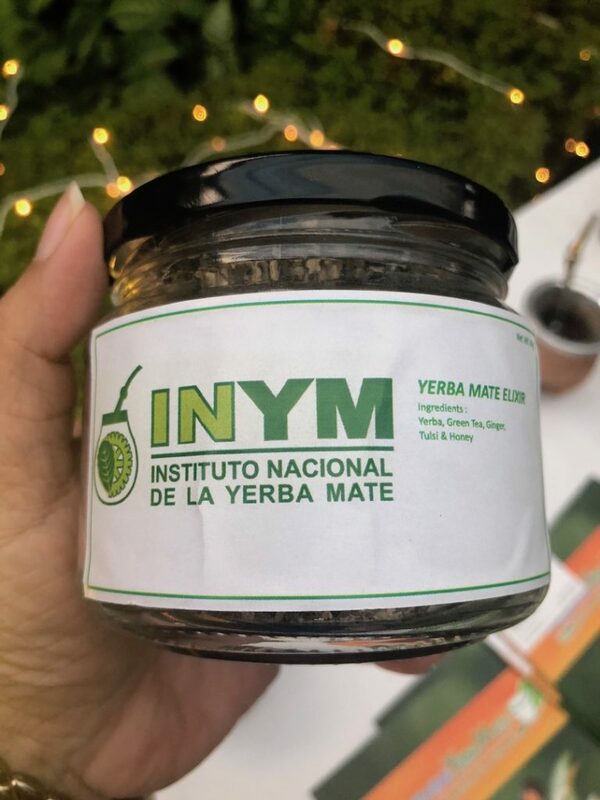 Yerba Mate Tea Comes to India…!! 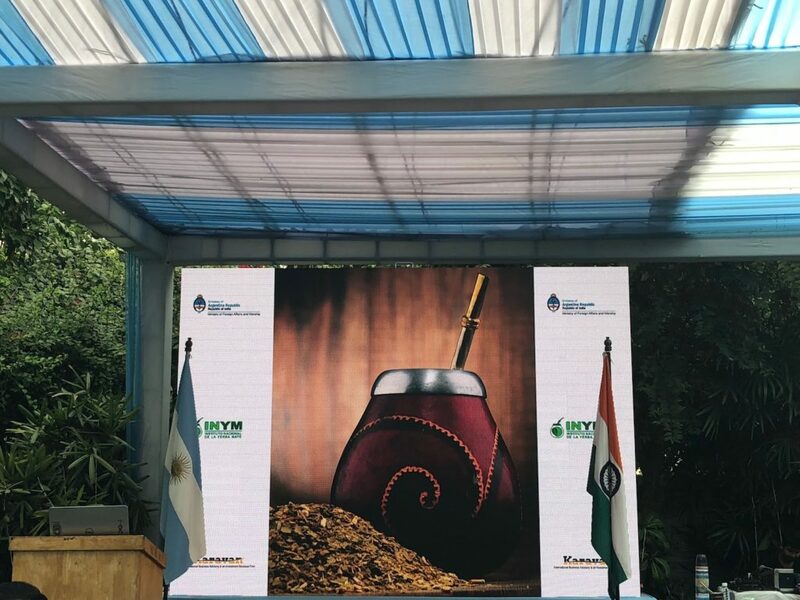 The Instituto Nacional de la Yerba Mate (INYM) has come to India with the agenda of opening its route to the Indian tea market by means of popularizing the benefits and scientific significance of the Argentine tea. 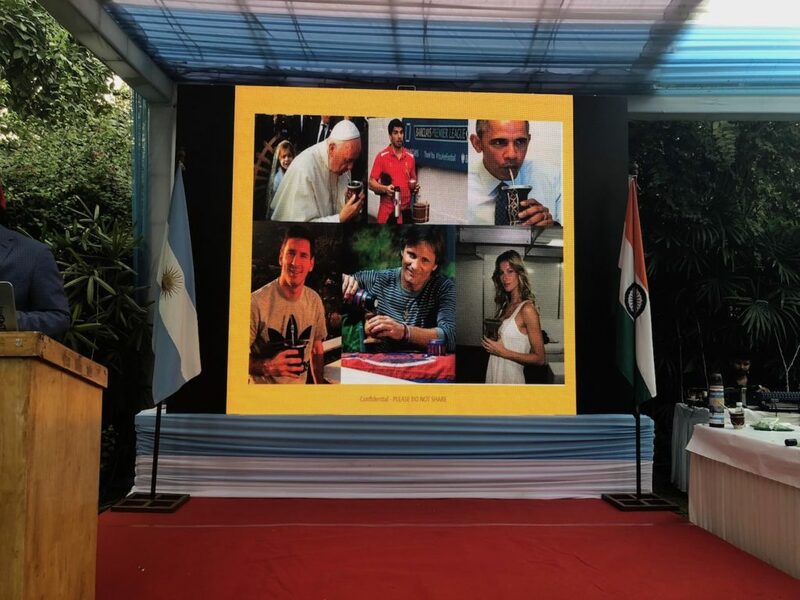 The Residence of the Embassy of Argentina, Delhi recently hosted a high tea event in the honorary presence of Instituto Nacional de la Yerba Mate (INYM) along with the esteemed participation of tea sommeliers, Tea Trails, Food Halls and distributors. 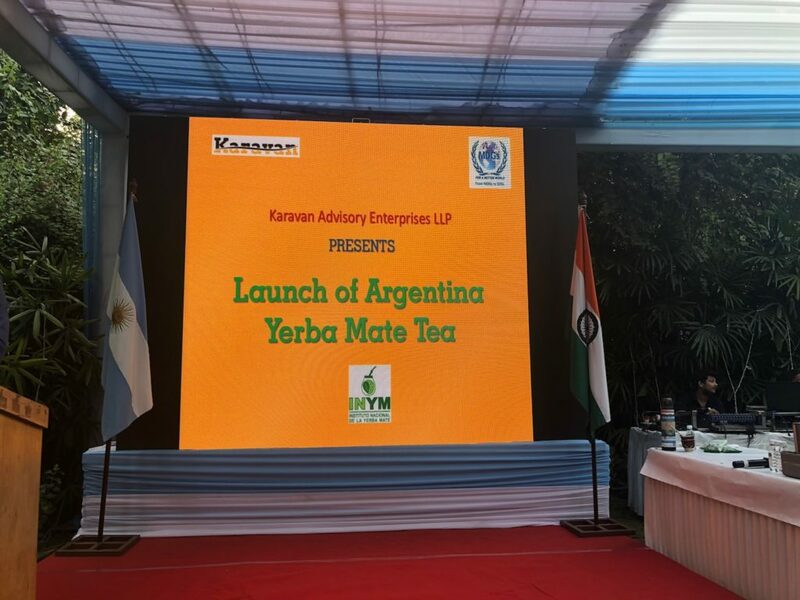 The event marked the launch of Argentina’s National drink ‘Yerba Mate Tea’ in India. It was organized in a bid to commemorate Indian herbs and Yerba Mate Tea for its health-giving effects. 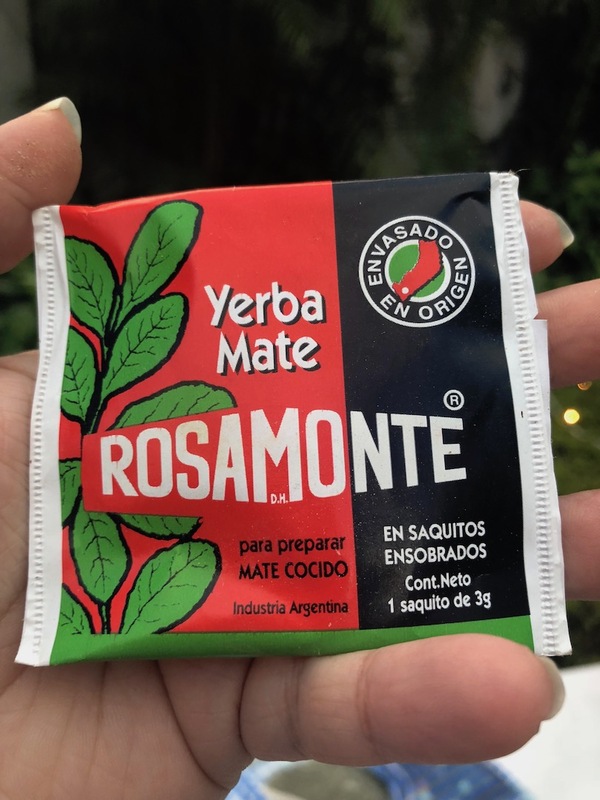 Yerba Mate Tea is not only a delicious drink but also has ingredients that boost the body’s defences. The main event was followed by an elaborate tango performance and interaction session between the launch team and guests. 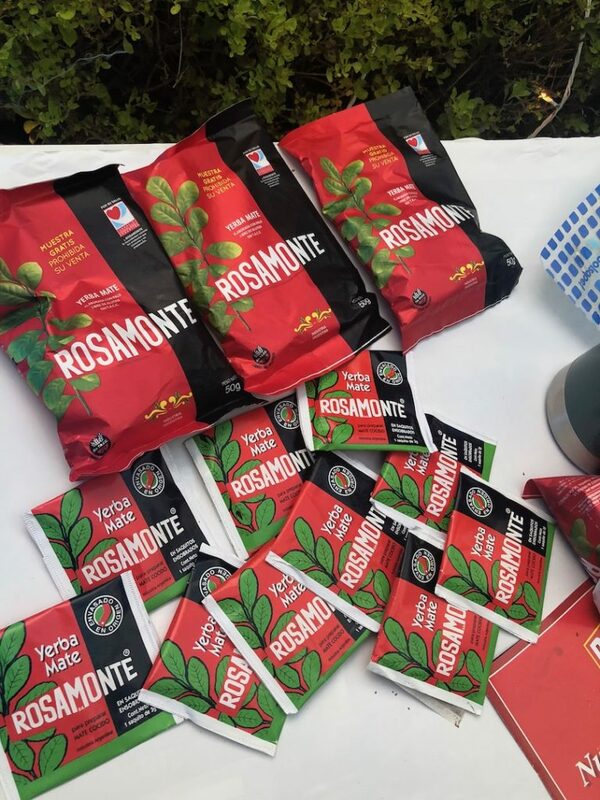 Distributors and manufacturers of various other tea brands graced the event with their presence in obligation to partner with the Argentinian tea manufacturers. 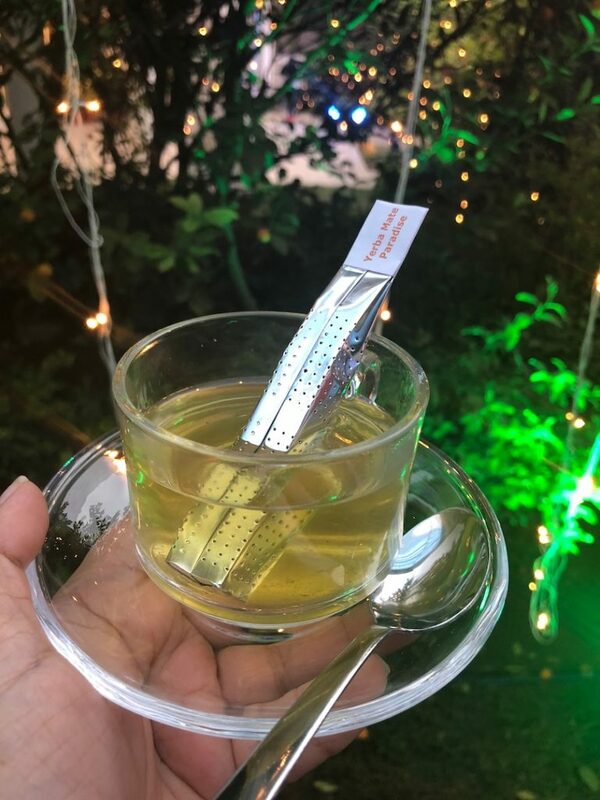 The guest list for the evening tea included renowned food bloggers from Delhi , who imparted their expert advice on global tea culture and variety of teas as well as shared their valuable feedback on Yerba Mate Tea. 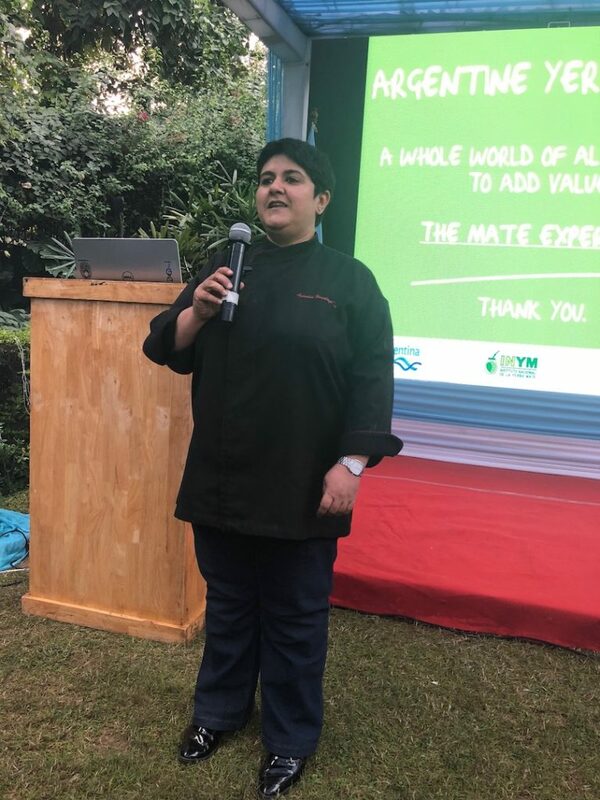 Ace tea sommelier, Anamika Singh, enriched the occasion with her special blends followed by a session on the world of brewing. 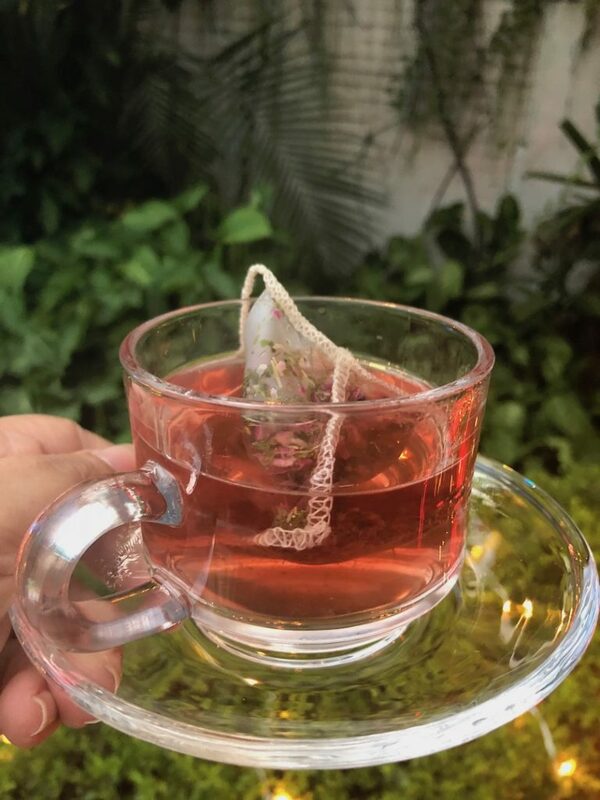 The event had a bright attendance of tea enthusiasts who collectively praised the tea for its taste and nourishing effects. Often considered as a ‘Greener Green Tea’, Yerba Mateis traced back to the late 14th century and is known as ‘The Gift of the Gods.’Yerba mate contains life sustaining vitamins, minerals, and chlorophyll that is directly assimilated by the human body which, when combined provides with essential elements for good nutrition and shields againstailments such as Cancer, Diabetes and High Blood Pressures. 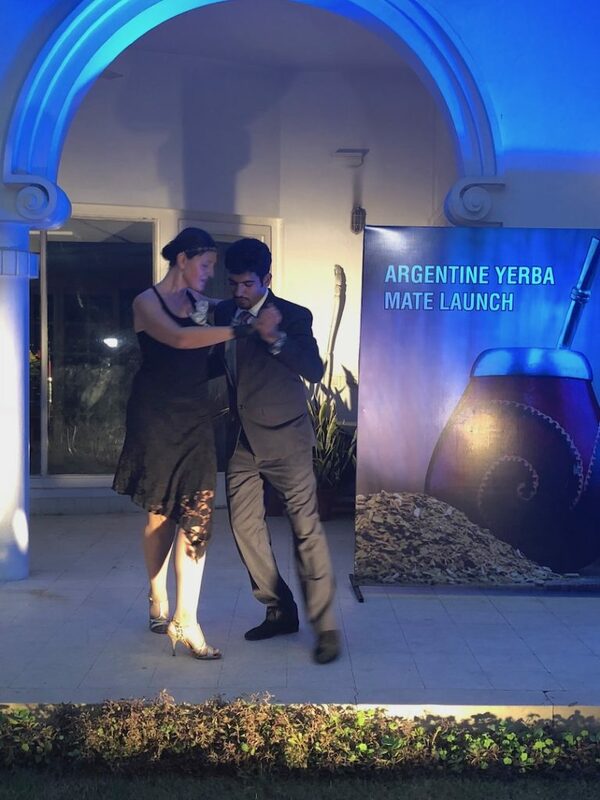 Launch concluded on a high note with the traditional ‘Gourds’ which involves drinking Yerba Mate through a Bombilla Straw as customarily used by Argentine people. 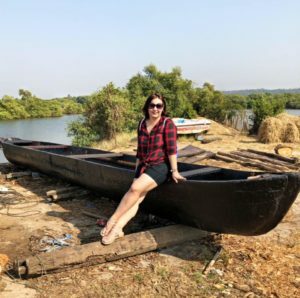 I tried a variety of blends, Paradise and Beauty were the ones I liked the most. 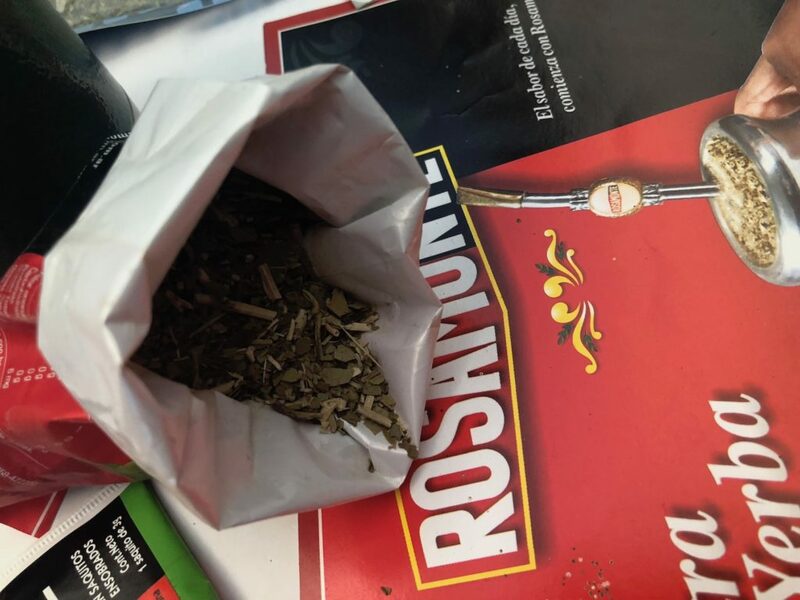 Yerba Mate is surely gonna be one of my preferred beverages now as I loved the aroma and taste.